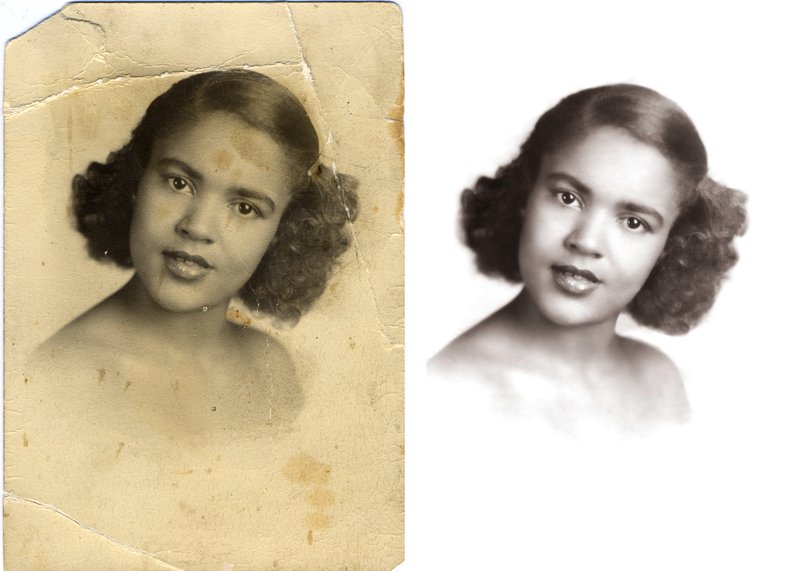 All photo restoration work is done on-site at our Maitland studio location with your original photographs never leaving the premises. 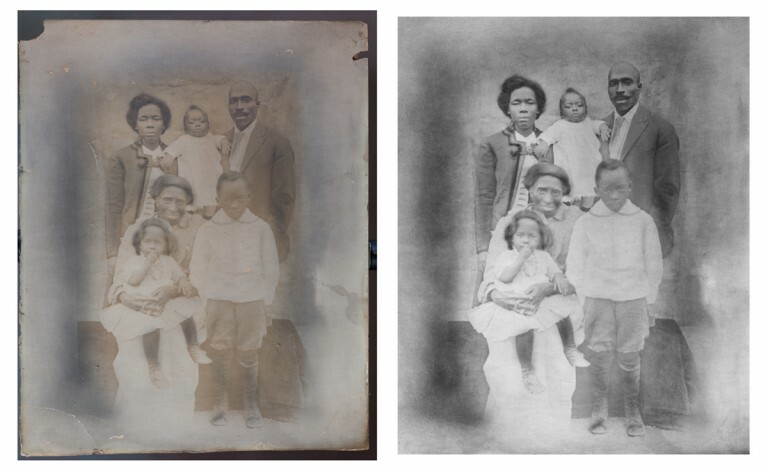 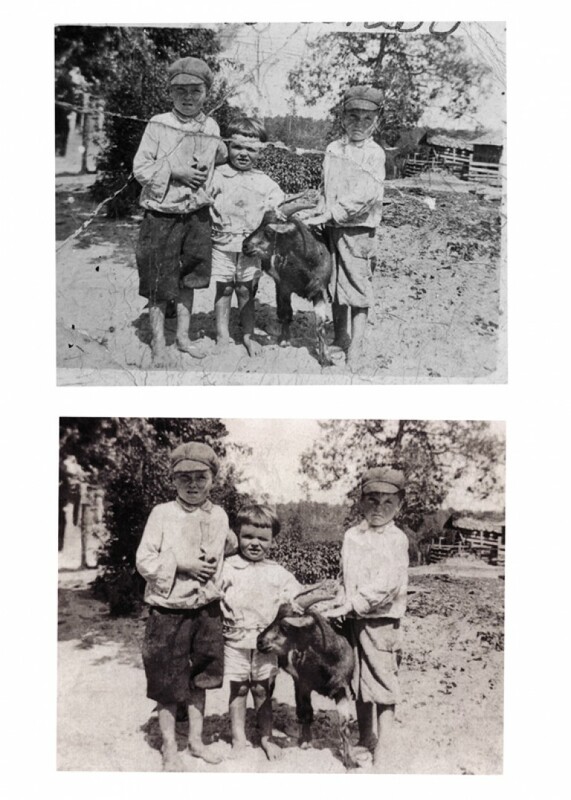 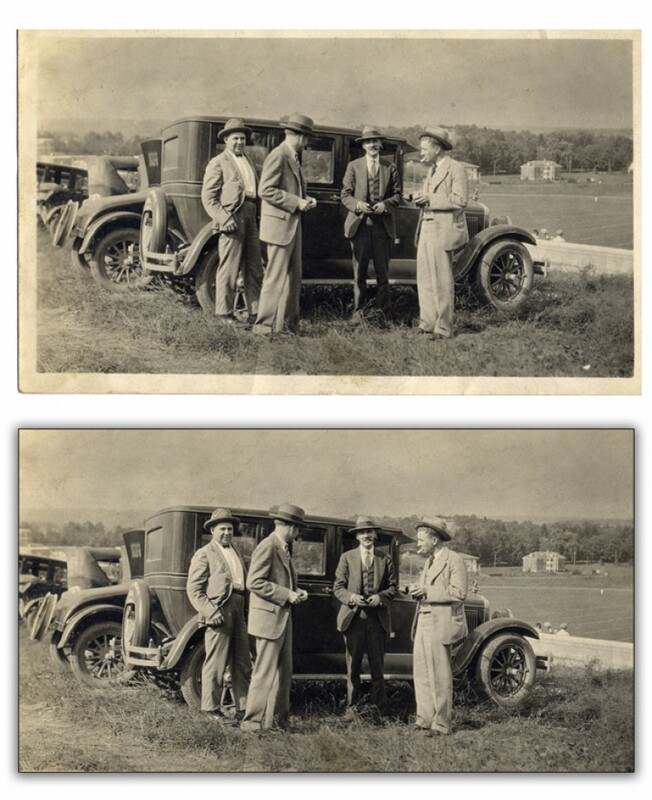 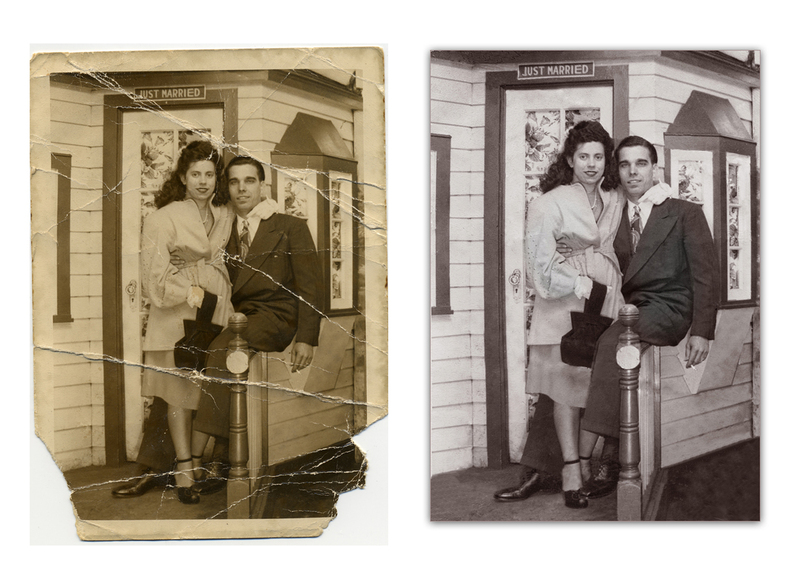 Your original photographs remain untouched as our digital process creates a digital copy for the restoration process. 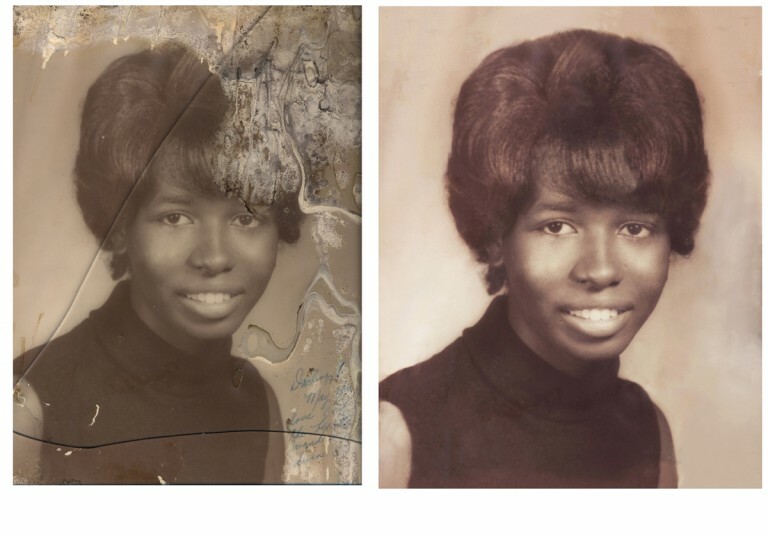 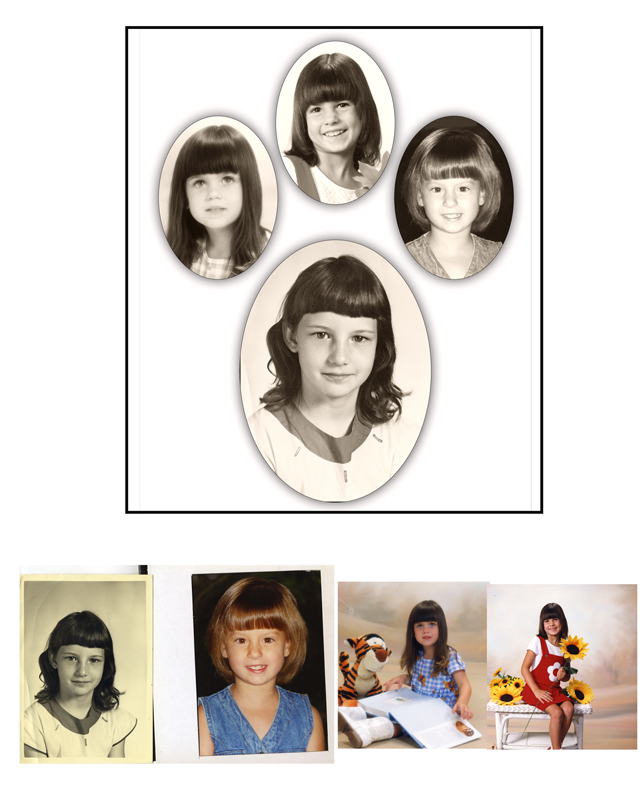 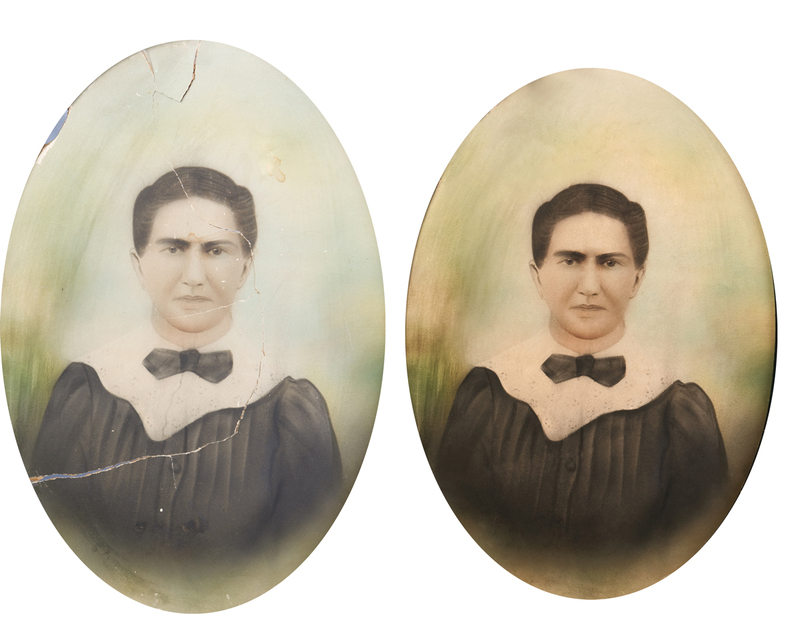 Our photo restoration services reconstruct damaged or faded photographs using the latest in digital technology.